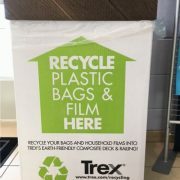 Trex- Plastic Bag Recycling is Back at JBB! 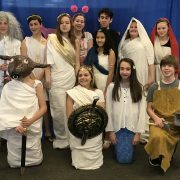 https://wjccschools.org/jbb/wp-content/uploads/sites/10/2017/02/Trex-e1486475676225.jpg 639 480 Jennifer Kimbrough https://wjccschools.org/jbb/wp-content/uploads/sites/10/2014/05/logo.png Jennifer Kimbrough2017-02-07 08:54:512017-02-07 08:54:51Trex- Plastic Bag Recycling is Back at JBB! Order a Yearbook: Yearbook Order form attached – make checks payable to Candid Color and return to CANDID COLOR or order online at www.candidcolor.net, and select YEARBOOKS. Enter your access code: JBBYBK16 Click the yearbook sample. 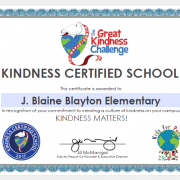 Fill out your student’s information. Add the yearbook to your order. Click your shopping cart to verify your order. Proceed to the checkout and pay by credit card $20. https://wjccschools.org/jbb/wp-content/uploads/sites/10/2014/05/logo.png 0 0 Jennifer Kimbrough https://wjccschools.org/jbb/wp-content/uploads/sites/10/2014/05/logo.png Jennifer Kimbrough2017-02-04 10:21:472017-02-08 15:38:29JBB Yearbooks for Sale!